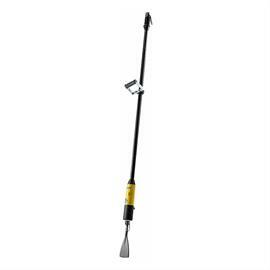 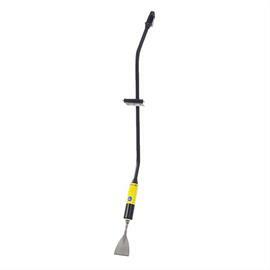 Ideal for removing carpet, knocking off old plaster, stoning of natural stone, chiselling of joints and pointed work on masonry. 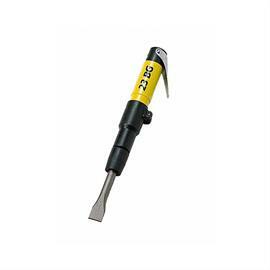 For every work application, there is the right Von Arx-Chisel hammer with different chisel attachments. 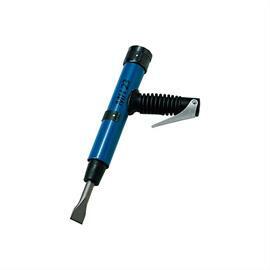 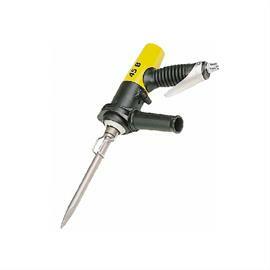 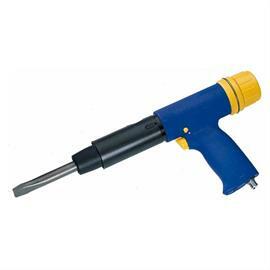 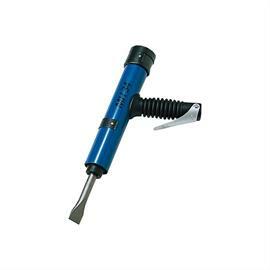 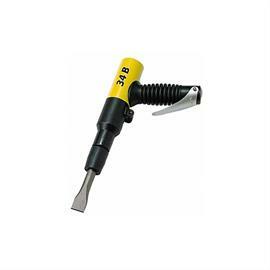 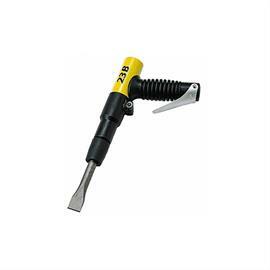 Arx chisel hammers are characterized by an extremely long service life and easy operation.